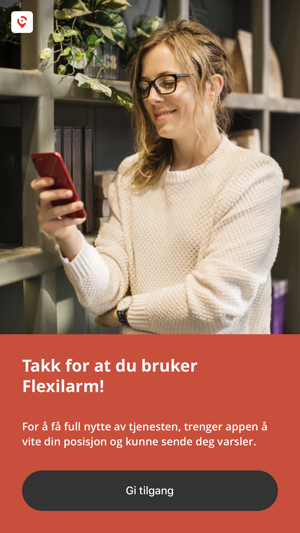 Flexilarm is a unique service that sends fire alarm alerts from public buildings directly to your mobile phone. 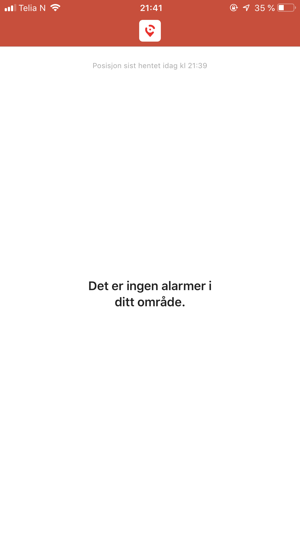 With Flexilarm public buildings can alert anyone in the immediate vicinity of a fire alarm. Flexilarm can be used in concert with the traditional sound-based warning system both through visual alerts coupled with a vibration alert to assist the hearing impaired. Added language support for English and Thai.